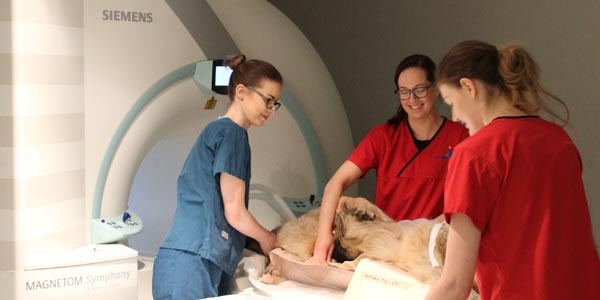 We took some time out with some of our amazing Veterinary Nurses to ask them a range of probing questions about their chosen profession and why it matters to them! It wasn’t an easy task to pin them down. They are busy people doing vital work so special thanks must go to Jessica Barnes, Helen Moate, David Gibbins, Kelly Ripley and Jen O’Keeffe who shared some of their thoughts. Why did you become a Veterinary Nurse? From a young age I knew I wanted to work with animals in a hands on, caring role. I wanted a career that involved working with animals but I had made a decision very early on that I didn’t want to be a Vet and instead found more enjoyment in nursing patients, so a Veterinary Nurse was the obvious choice. I want to make a change in animal care, not just look after them. Why did you decide to work in a referral practice? I joined an orthopaedic referral centre as the dog I grew up with suffered Hip Dysplasia and at the time not much could be done for her. I wanted to be part of something that would change that, so less families would go through that. Plus I wanted to be able to nurse to the highest standard. 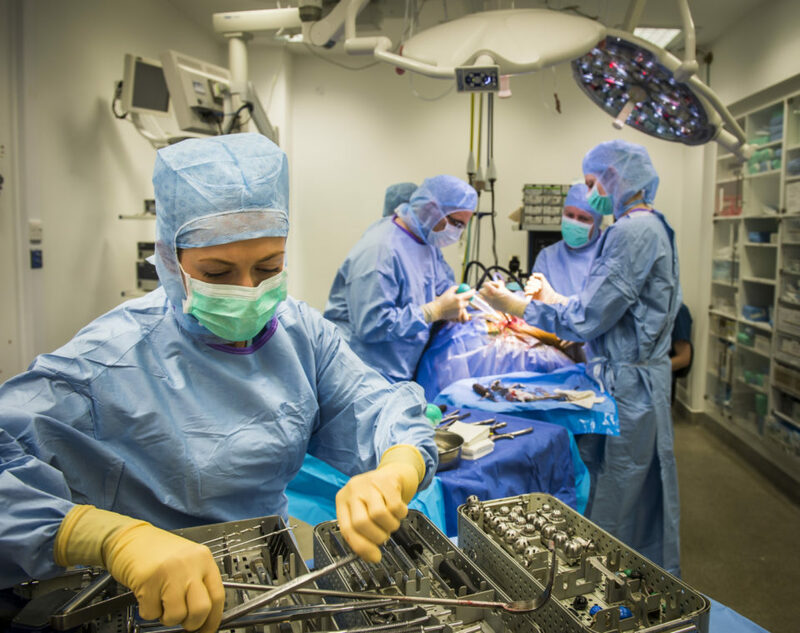 Whilst training at Bristol University I developed a keen interest in orthopaedics and this led me towards referral practice and specifically Fitzpatrick Referrals. 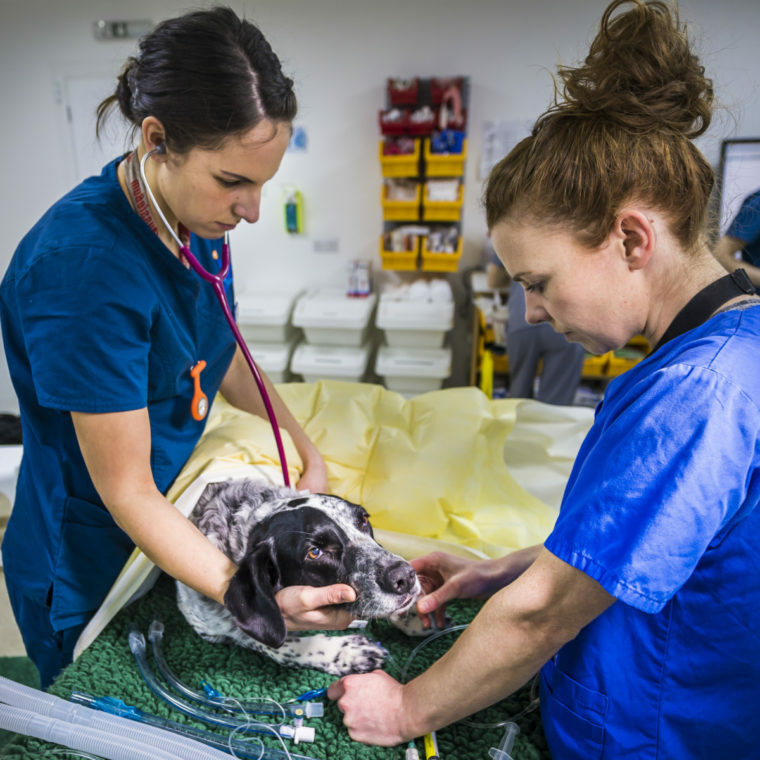 What are the different roles that a Veterinary Nurse can do in a referral practice? Anaesthesia including geriatric, neonatal and critical patients, ward nursing, emergency and critical care, chemotherapy and medical oncology, and liaising with/supporting clients. You can specialise in certain roles like chemo, theatre practice, physio and rehabilitation, anaesthesia, radiography and further education. Nursing has so many roles – anaesthesia, patient care, radiography, theatre nursing, scrub nurse, chemo nurse, mentoring students and you can progress to Senior Nurse, Head Nurse or Floor Manager. 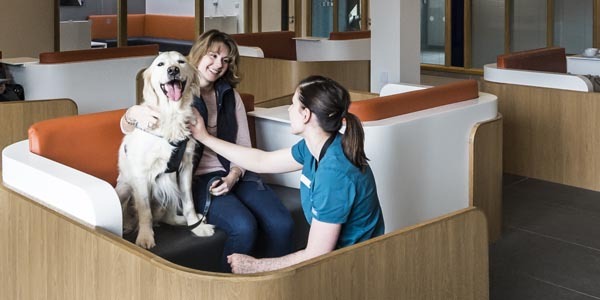 What 3 words best sum up working at Fitzpatrick Referrals? Fun, amazing, fascinating. Complete job satisfaction! Please can you explain why you decided to work in Oncology and Soft Tissue? When animals are diagnosed with cancer, it can be a very frightening and worrying time for the family. 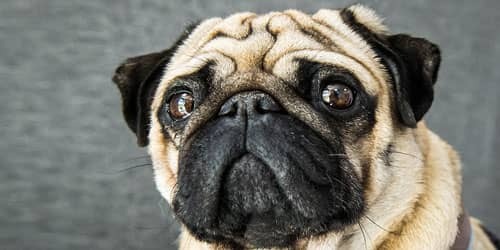 These cases will not always end with a happy or positive outcome but you can offer support, advice and guidance to owners throughout their treatment when it’s most needed. 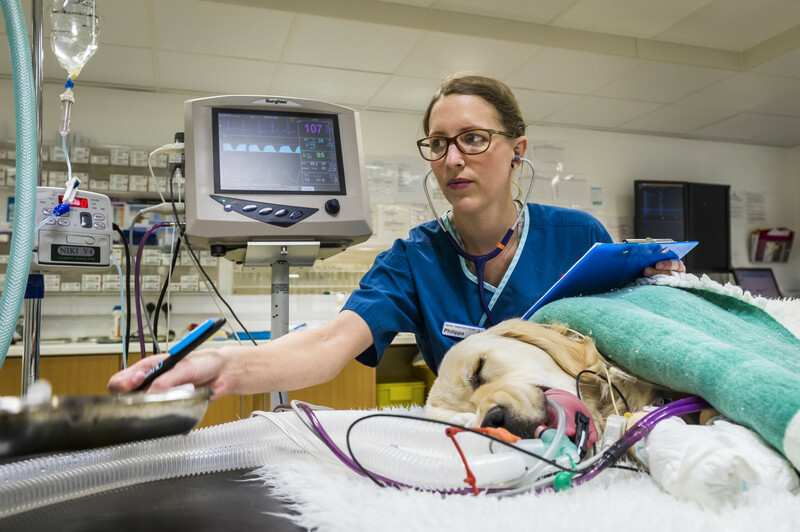 Soft Tissue cases can require more expertise and knowledge when it comes to anaesthesia, recovery and their general nursing which is both challenging and rewarding. 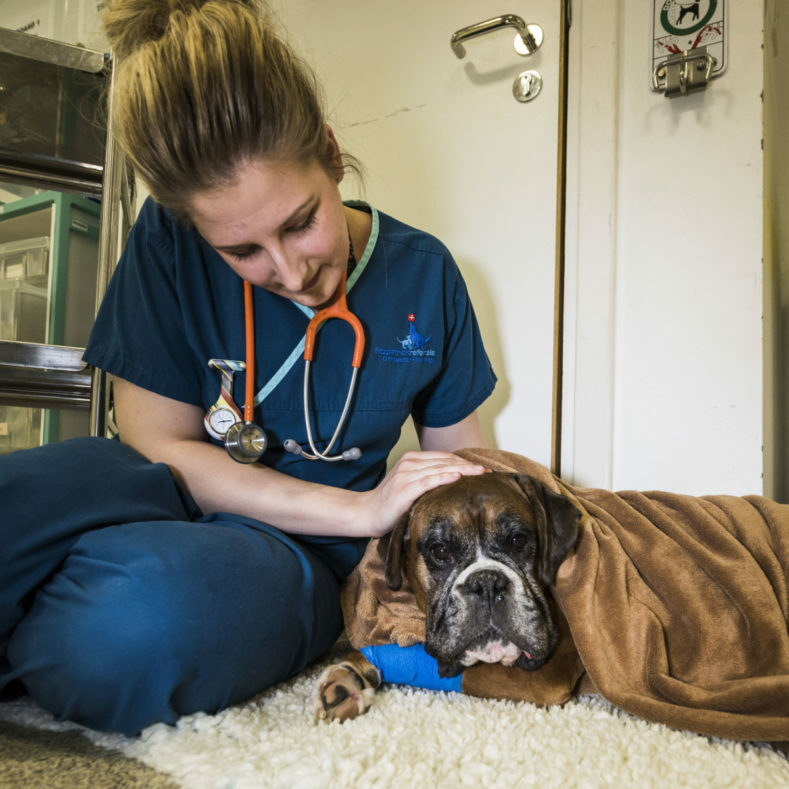 I wanted to further my career development and progress within Fitzpatrick Referrals. I jointly ran the chemotherapy for our orthopaedic patients and wanted to further specialise within this discipline. 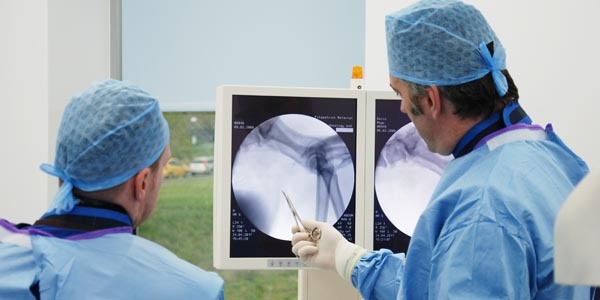 What career progression is there for a Veterinary Nurse in referral practice? Specialisation (utilising advanced nursing skills) in the specific disciplines offered by the referral practice. The standard hierarchy scheme is Student Nurse, Junior Nurse, Senior Nurse, Head Nurse – but you also have the ability to do the top up degree and other further qualifications. Career progression could be learning new skills such as a Scrub Nurse or Chemo Nurse, or moving into a more senior position such as Senior Nurse or Floor Manager. What 3 key pieces of advice would you give to someone seeking their first job as a Veterinary Nurse in referral practice? Don’t feel intimidated or be afraid to ask questions; we were all new to referral nursing at some point in our career. Be ready for your brain to be overloaded with new information, figures and facts for the first few weeks. Be adaptable – situations can change very quickly. Never believe that you won’t be good enough to be a referral nurse – if you’re willing to learn and are enrolled into a structured training programme, everyone can succeed. Be ready for frantic days. Always try your best and never be afraid to ask for help. Use the laboratory! No two days will be the same so be prepared for the unexpected emergency! It can be stressful working in a referral practice but never let that stress get to you – take a deep breath, you can do it! When heading into a referral practice you need to be like a sponge at first, soaking up all the knowledge and this may be challenging at first but bear with it because after time, you will learn it and then you will get the reward of enjoying it before teaching it to someone else. And finally, if you could sum up in a single sentence what qualities make a great Veterinary Nurse, what would those be? Someone who really cares about their patients, their clients and their colleagues is fundamental. The best nurses are those who are driven to succeed in their profession, practices with integrity, strives for personal professional development, is open to change, positively contributes to their team and cares for the patient. A Veterinary Nurse should be patient, kind, caring and must have a sense of humour! Love and compassion for animals and their families, passion for the profession and its advancement.